Wedding bells make everyone buzz around. From bridal showers, engagement parties to bachelor’s parties, these make an ultimate bonding event for everyone. Bridal showers are good opportunity to mix and mingle. Great showers don’t only count on small talks but also how it is being presented to the people. Let others do the relaxation for you. To cut some stress, let all your guests unwind in an invigorating spa. This will help them prepare for the big day. Throwing a bridal party at a garden can be awesome. 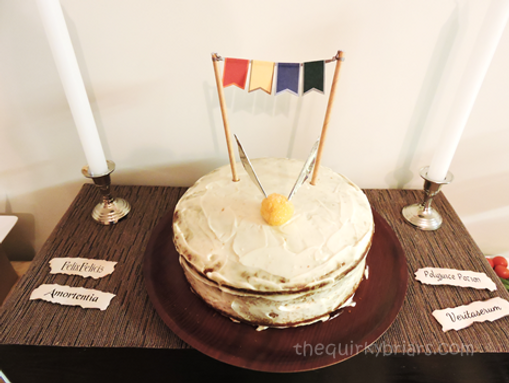 Putting these rustic decorations make it even adorable. 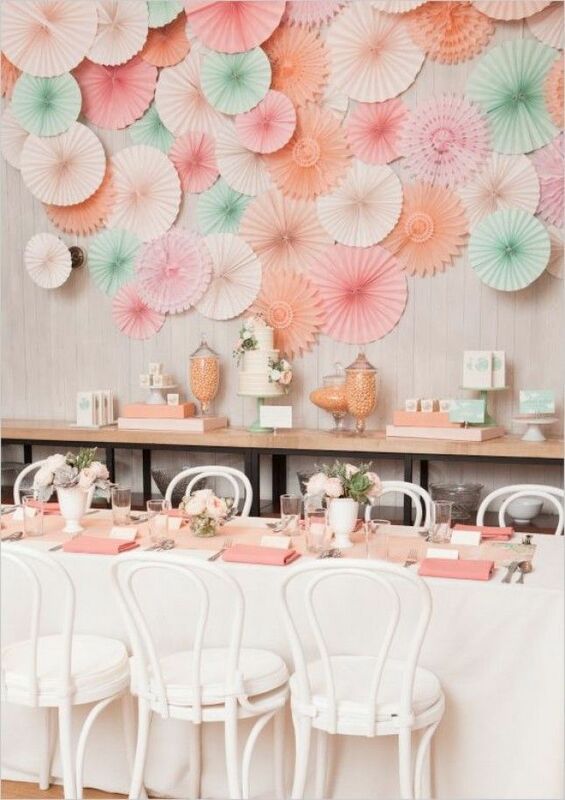 It’s going to be a spectacular bridal shower. 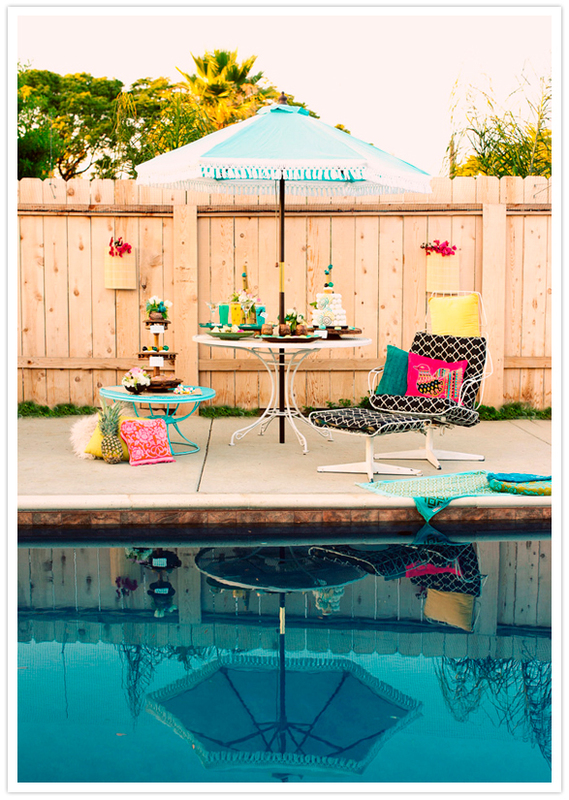 A summer poolside party is simply one of the best. With these bright colors, wear your swimsuit and have fun. It’s gonna be cool! 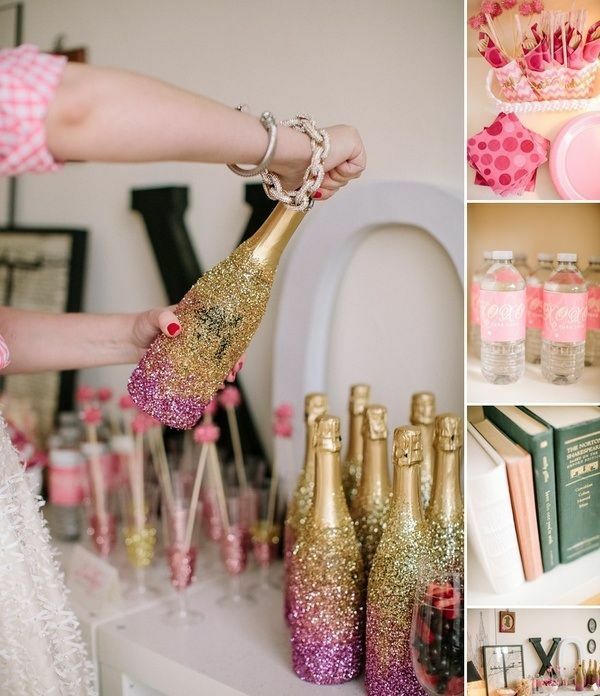 Add some spark to your party by having glitters all around. Sparkling glitters are always loved by everyone. Combined with elegant colours, the party with give a full glow. Most girls love pink and pastel. It gives a smooth and comfortable feeling to the eyes. 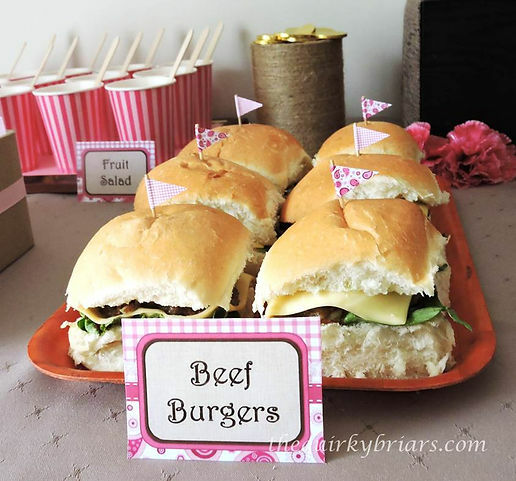 It’s also a great combo if you’re throwing a bridal shower. 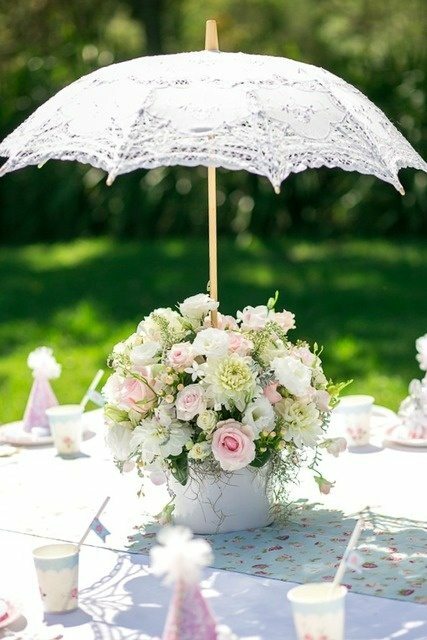 A nice venue to host your friend’s bridal shower is just simply at your garden. Beautiful flowers around you can contribute to the relaxing aroma. Furthermore, a garden is the best place to play funny games and be at yourself. All natural.